Win 1 Year's Worth of Wings from Buffalo Wild Wings Grand Opening! 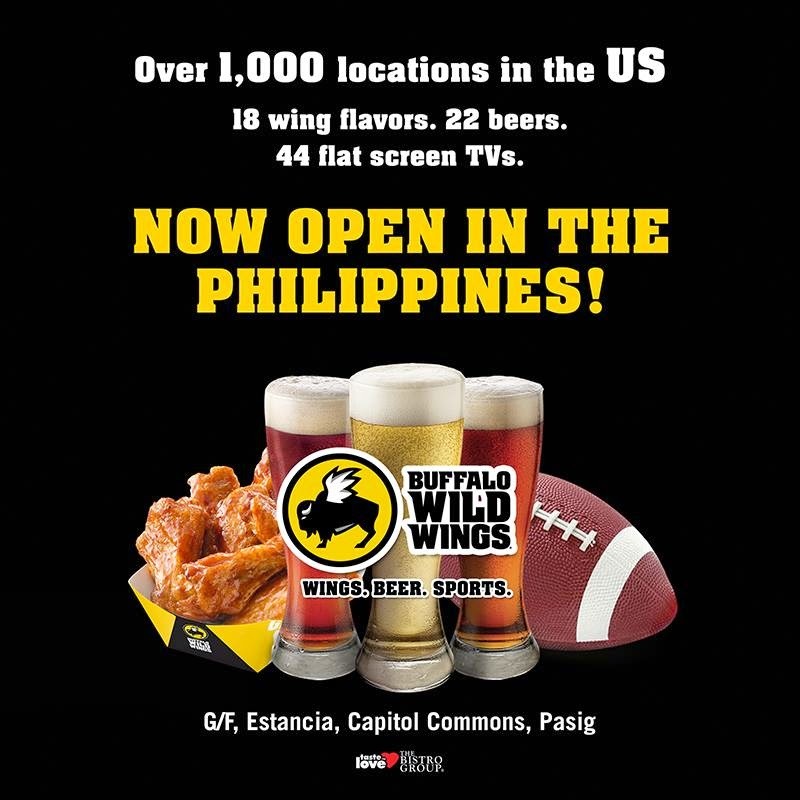 Because on January 29, Buffalo Wild Wings finally arrives the Philippine shores (first in Asia, thanks to The Bistro Group!) and will celebrate its Grand Opening by giving away a year's worth of wings to the first 100 people in line by the time it opens at 11:00 am! Hi everyone! Not sure if you noticed through my social posts but Rain is signed up for this term's classes on Ready Steady Go Kids Philippines. 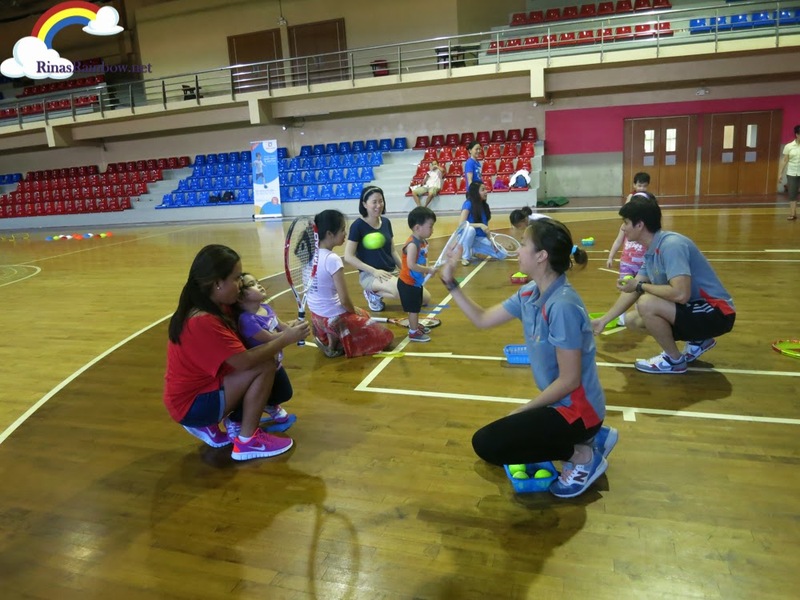 I have been introduced to this fun learning experience in September of last year and I was really sold on the idea that children as young as Rain can join a class where she can play with other kids while being introduced to basic sports. During her trial class, she was introduced to golf. For this quarter, she was introduced to tennis and hockey! But what really amazed me more is watching Rain improve every week! Not in the sports of course. But in following instructions as well as her focus. And I also have to say I'm happy to see that they also have new activities that Rain really really enjoyed because it involved great imagination!